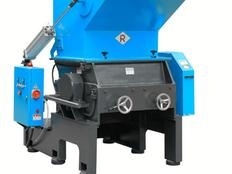 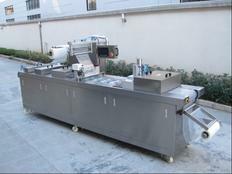 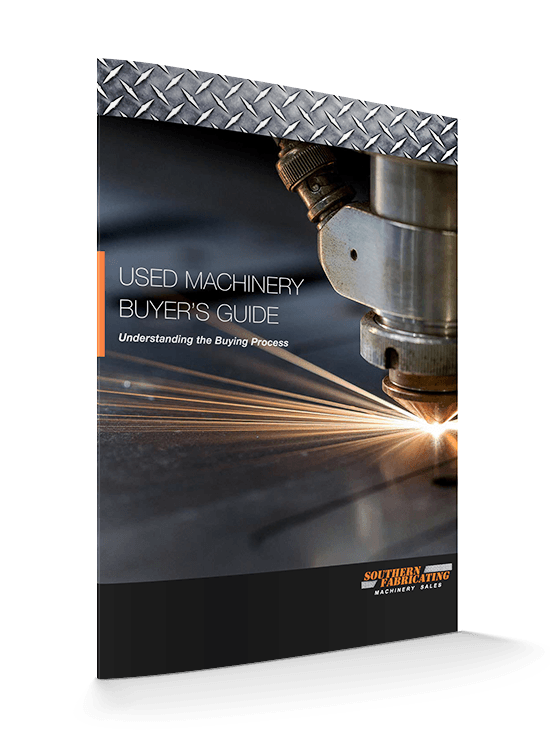 Do you need help understanding the buying process for used machinery? 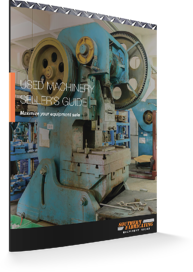 Our Used Machinery Buyer's Guide will help guide you through every step. 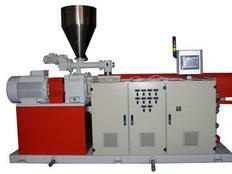 For additional information regarding the buying process, please don't hesitate to contact us today. 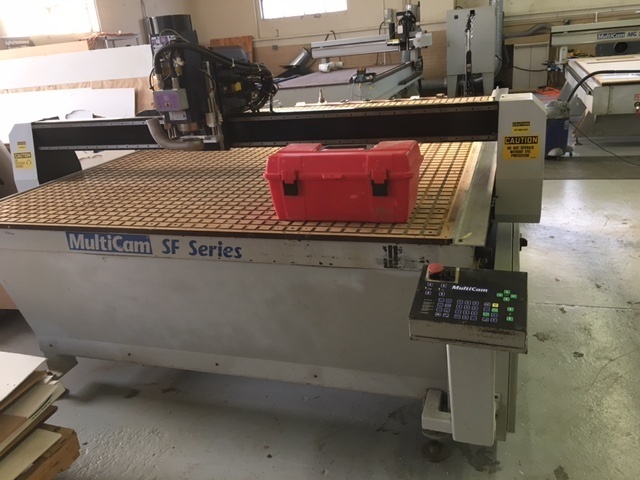 Whether you need to clear some space on your production floor or just want to clear out some excess equipment, you’re getting ready to sell your used machinery. 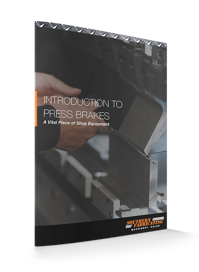 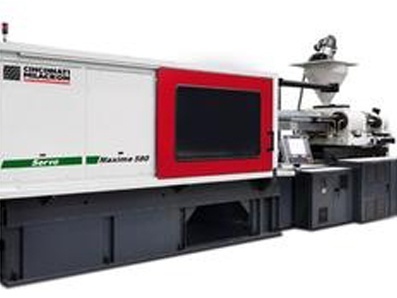 A press brake is a vital necessity to most shops with shape cutting capabilities and is one of the most sought after machines available for sheet metal working. 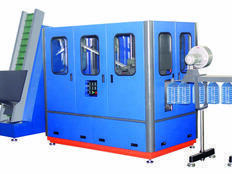 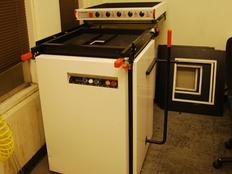 Southern Fabricating Machinery Sales, Inc.